The Labor Department says the professional networking service LinkedIn has agreed to pay nearly $6 million in unpaid wages and damages to 359 current and former employees. 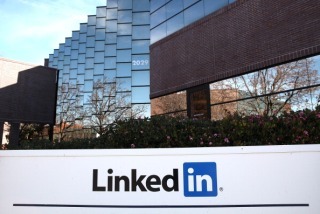 The U.S. Department of Labor said Monday that an investigation found LinkedIn in violation of overtime and record-keeping rules that are part of the federal Fair Labor Standards Act. It said the violations occurred at company branches in California, Illinois, Nebraska and New York. A representative for Mountain View, California-based LinkedIn could not immediately be reached for comment. The Labor Department says LinkedIn agreed to pay the back wages once it was notified of the violations, as well as to take steps to prevent them from happening again.